The British newspaper the Guardian offers a piece on the capture of an Italian organized crime boss. 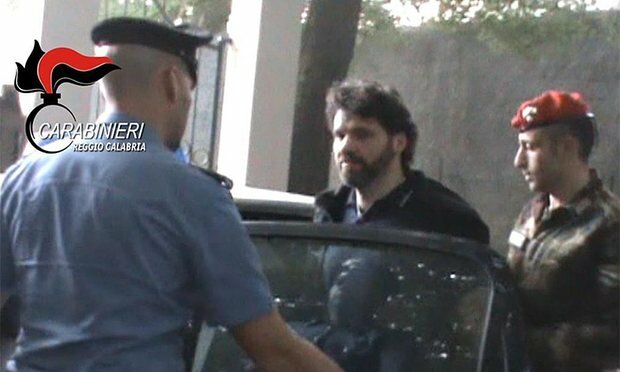 Italy’s second most wanted mafia boss, Ernesto Fazzalari, was arrested on Sunday after almost two decades on the run, apprehended by the paramilitary carabinieri police. Fazzalari, of the notorious Calabrian ’Ndrangheta, Italy’s richest and most powerful criminal organisation, had been a fugitive since June 1996. He was the country’s second most wanted mafia boss in terms of influence and danger to society behind Matteo Messina Denaro, of the Sicilian Cosa Nostra mafia, a police statement said.